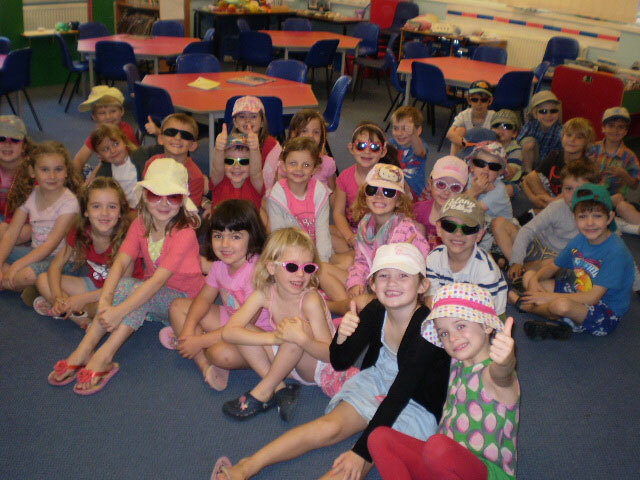 Class 2 is made up of Year 1 and Year 2 pupils taught by Richard Degg and assisted by Tina Ball. The children are now given further opportunities to develop greater independence but still work in a variety of groupings supported by an adult. 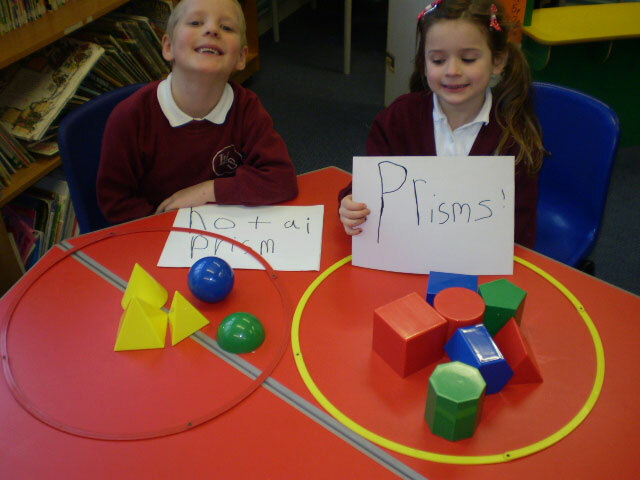 Each term we have an overall topic, which we believe makes our Curriculum exciting, interesting and relevant. 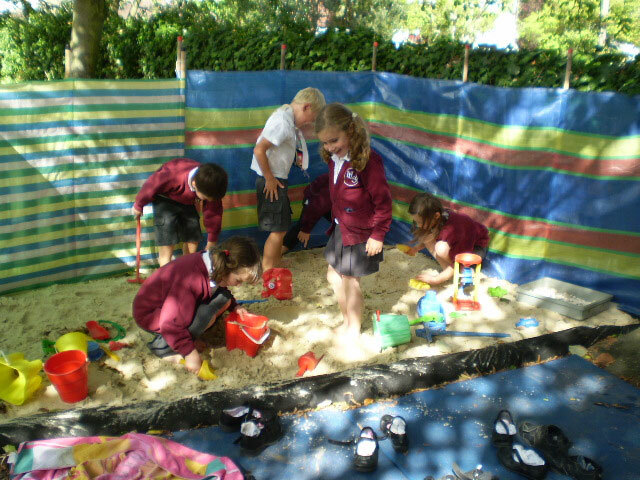 Our planning is designed to provide a wide range of practical activities which includes Outdoor Play in our purpose-built Play Area directly linked to our classroom. 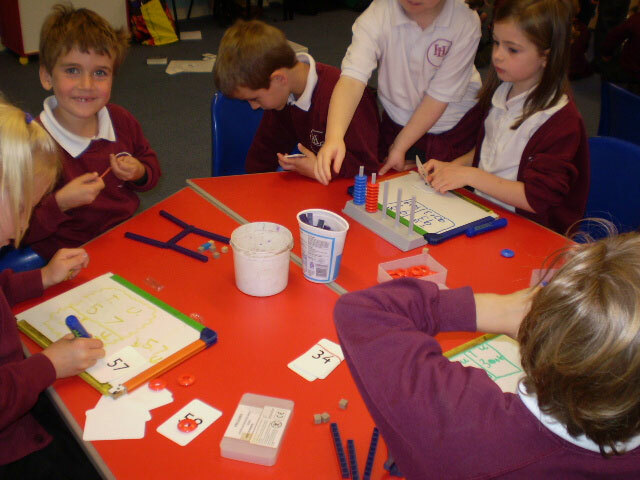 We also actively encourage all pupils to participate in a range of extra Curricula Activities. 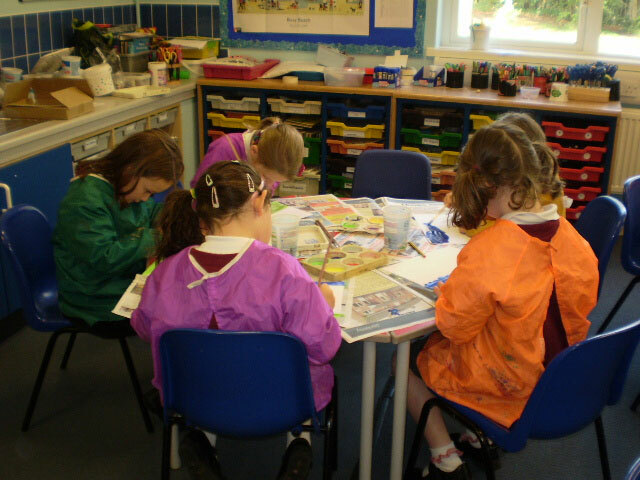 In Class 2, children experience a broad curriculum, including Creative Monday, a day of Art and Music based activities; and Physical Friday, a morning of sport and physical fitness. As part of our growing topic we went to Tesco’s to find out where our food comes from. We started our trip by putting on our bibs and a safety talk. We saw a store room and learnt about sustainability and the difference between need and want. Graham was our guide and told us all about bananas. They are imported from Costa Rico and 95 per cent of customers buy a banana when they visit the shop. We learnt all about cocoa and found products on the shelf which contained cocoa. We handled fish at the food counter. We tasted: chocolate, tuna and bananas. We have been learning about famous people. We learnt about Gandhi and what a humble man he was. Then we researched India and made a curry and samosas. We learnt how Louis Braille was blinded as a three year old and invented a system for blind people to read. Next we experienced what it would be like to be blind by leading each other around the playground. We had a visit from a guide dog puppy in training. Some grandparents kindly visited us to tell us what life was like when they were children. Joshua’s granny who used to be a teacher told us all about using newspaper for toilet paper and how she remembers receiving the cane twice! Jacob’s grandma spoke about food being rationed and waking up to see houses having been bombed. Isla’s granddad said he didn’t like school, but spoke about his freedom as a child spending all day in fields and rivers. We drew Tudor houses using pastels. We made Tudor houses from boxes and then re-created The Great Fire of London by setting them alight. We also made bread as the fire was started by a baker Thomas Farriner who left an oven on. We also wrote diary entries pretending we were Samuel Pepys. Year 1 had a visit from the fire service to learn about fire safety. They learnt how to stop, drop and roll. We visited the Space centre and found out about planets. 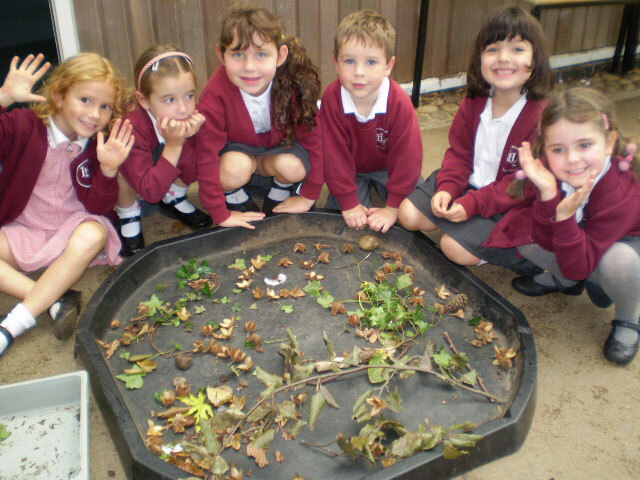 Class 2 looked how to change materials by cooking in Science. for 100% in their spellings for the Spring Term 2016.